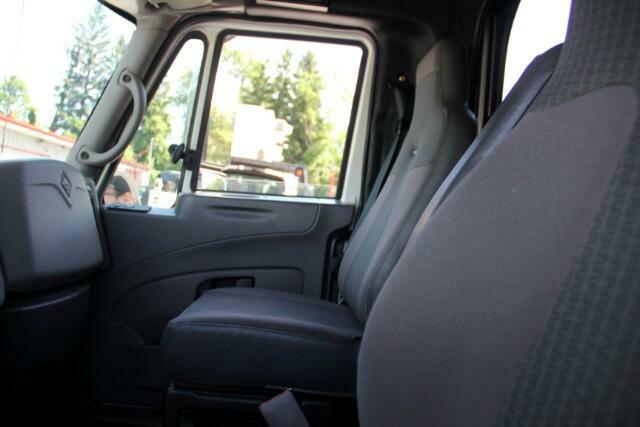 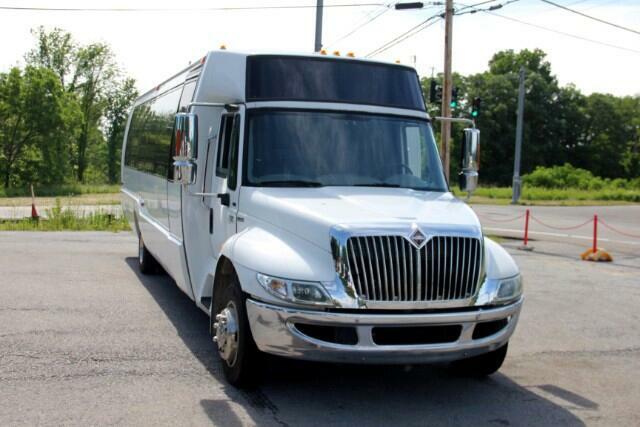 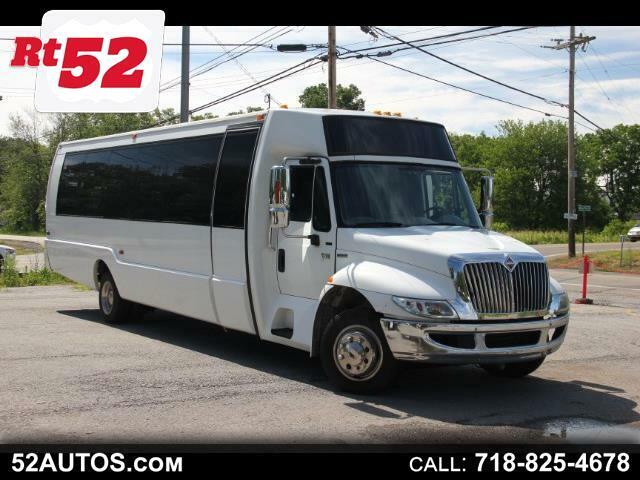 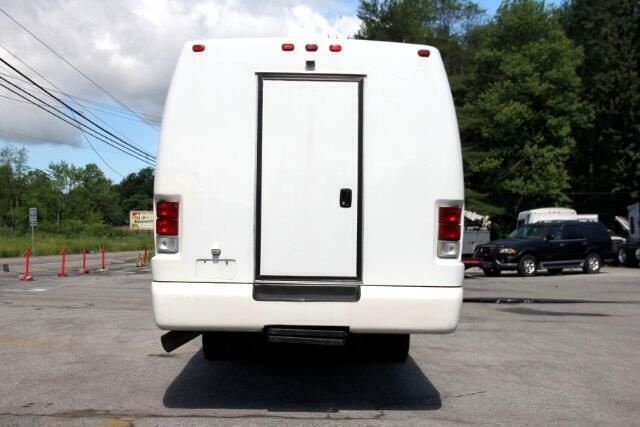 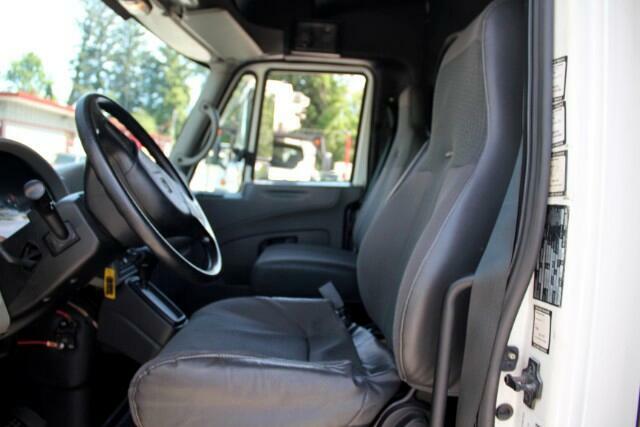 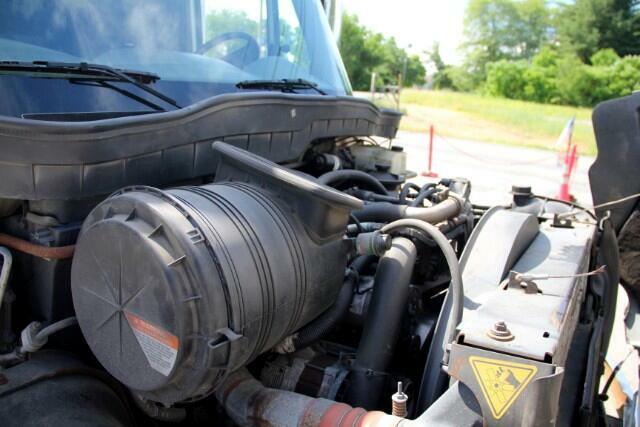 CALL : 646-714-1834// 2008 International 3200 POWERED BY A Diesel Engine , Automatic TRANSMISSION! 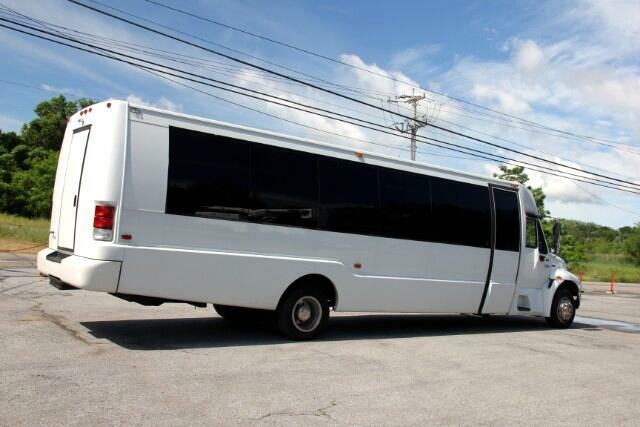 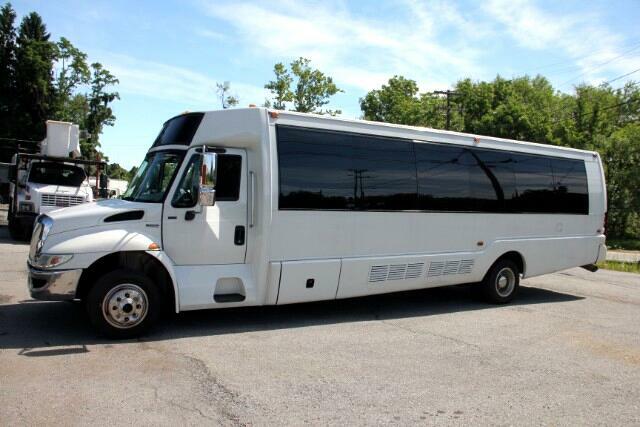 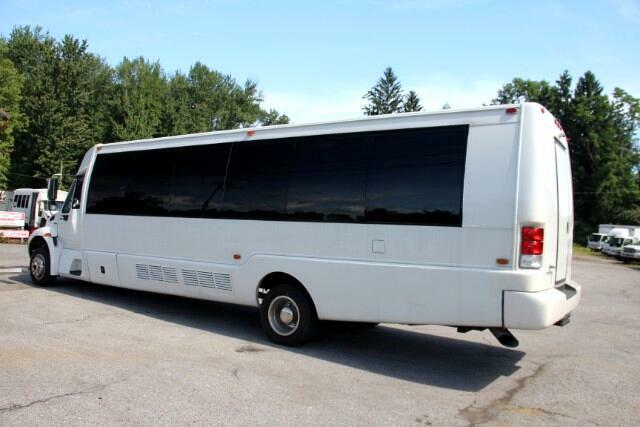 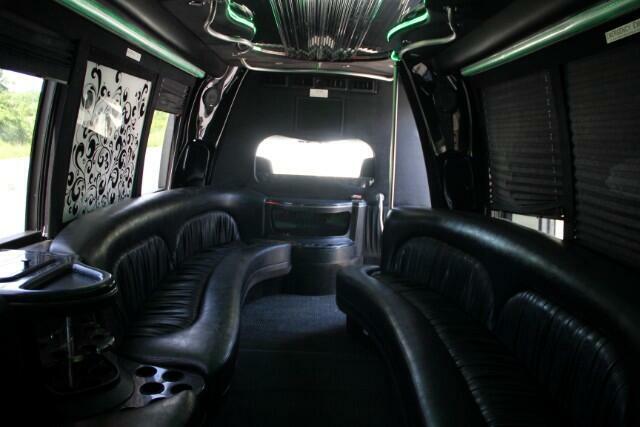 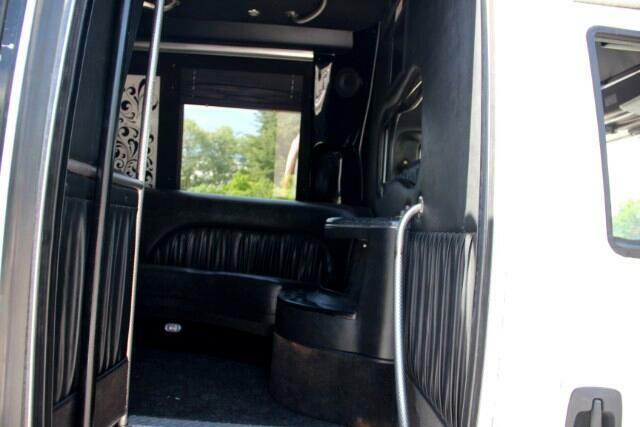 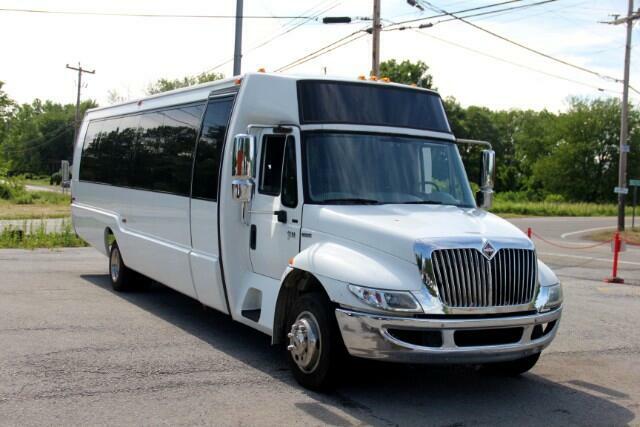 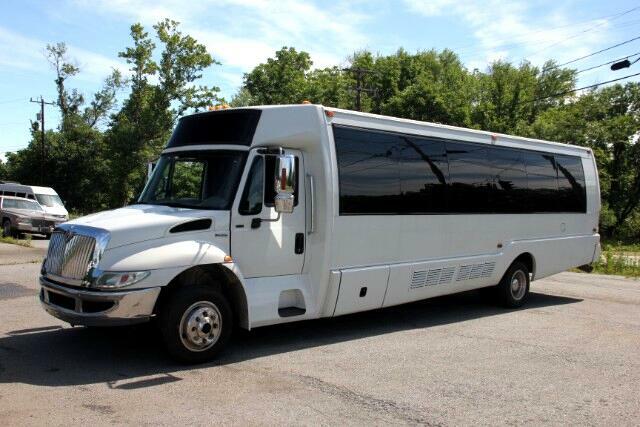 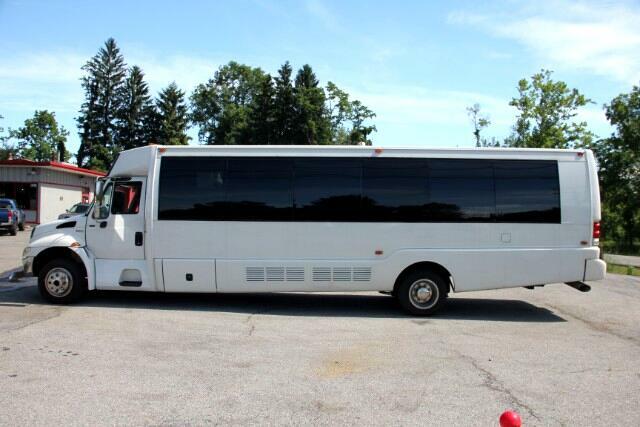 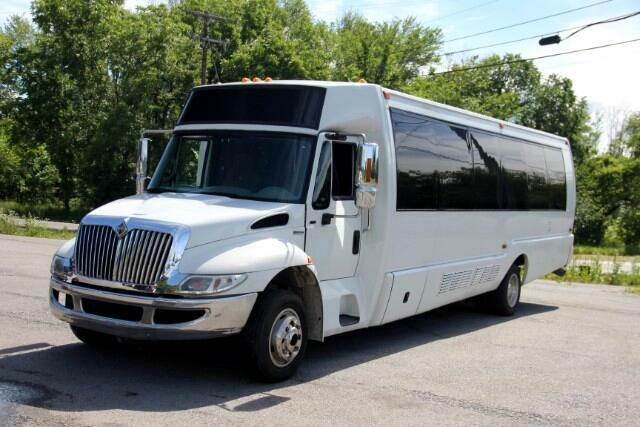 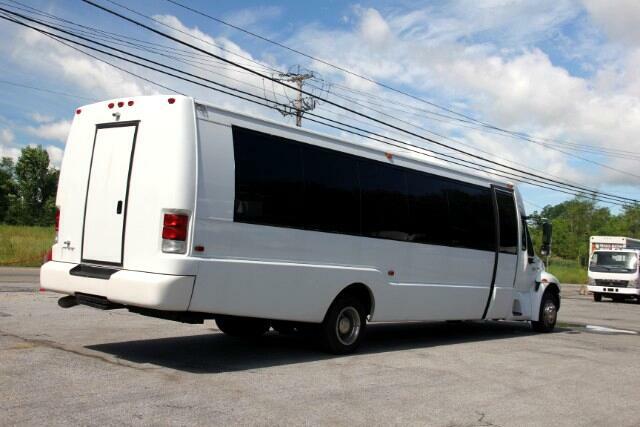 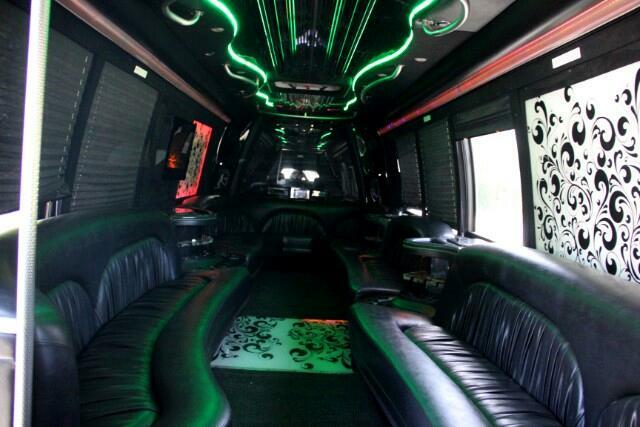 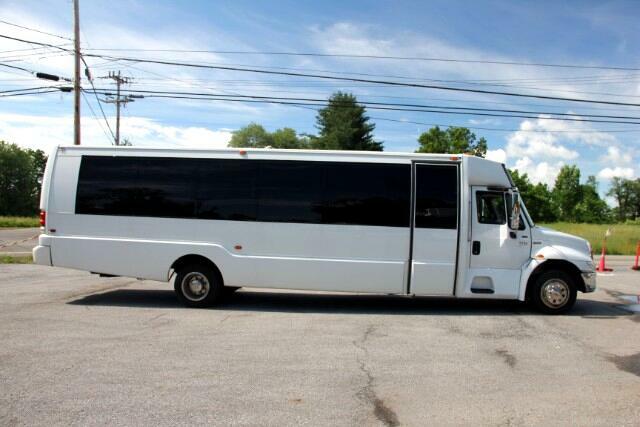 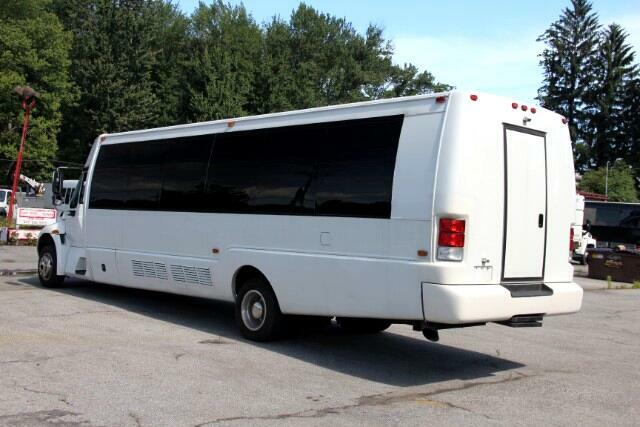 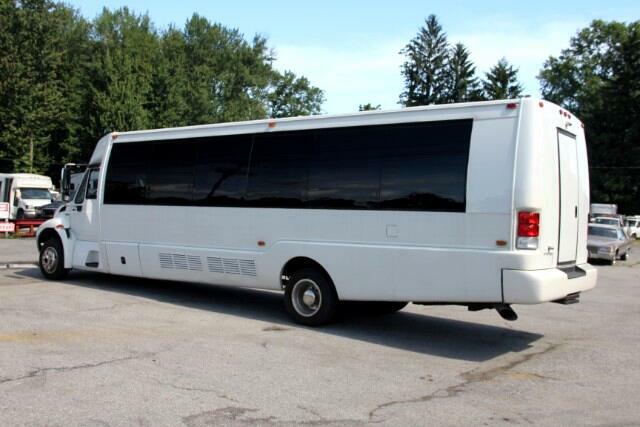 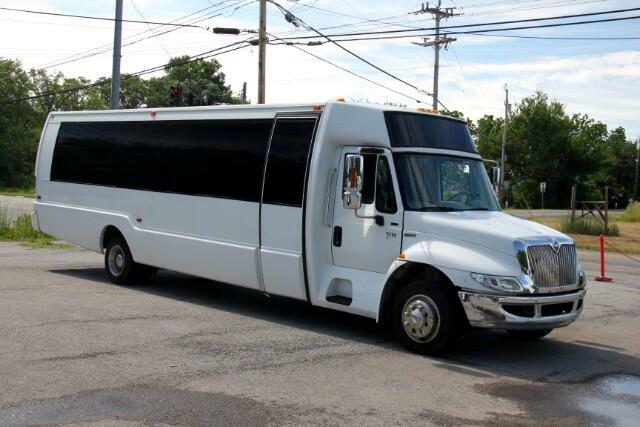 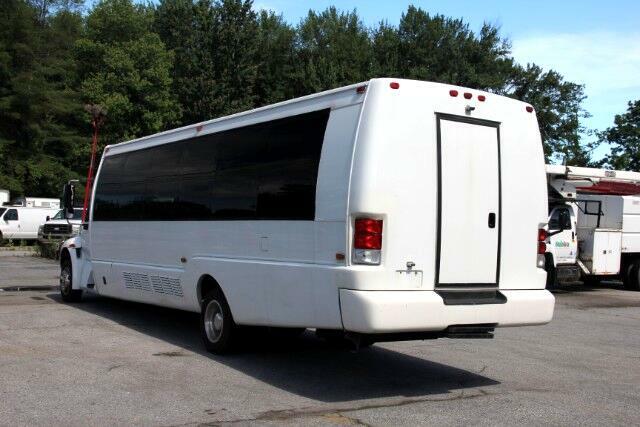 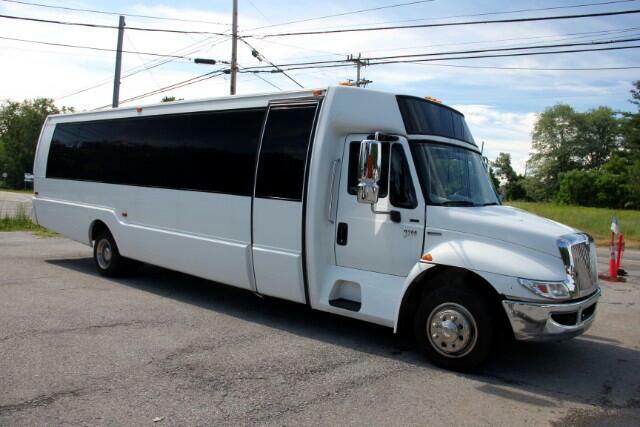 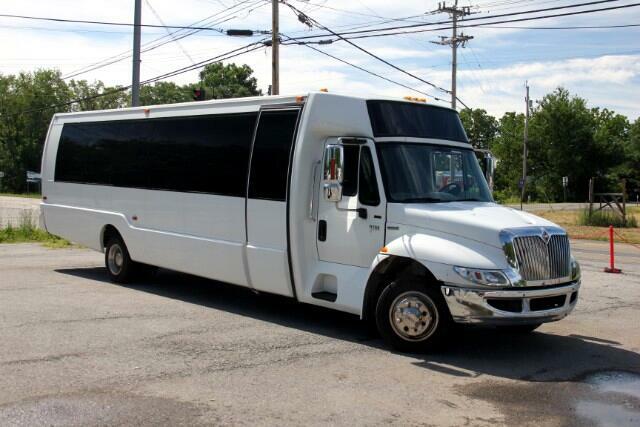 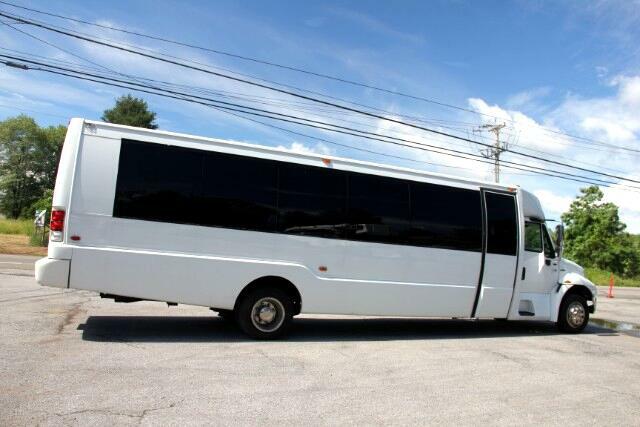 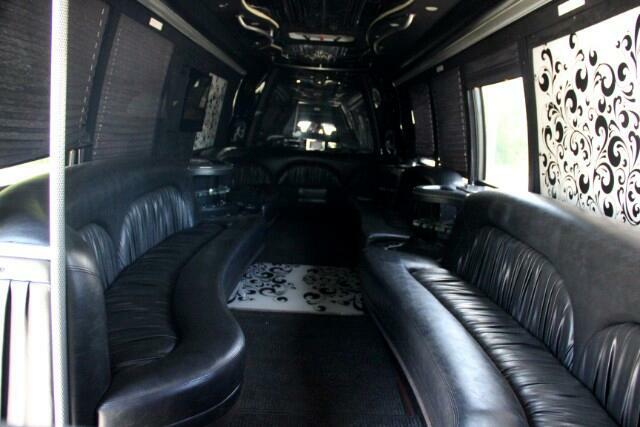 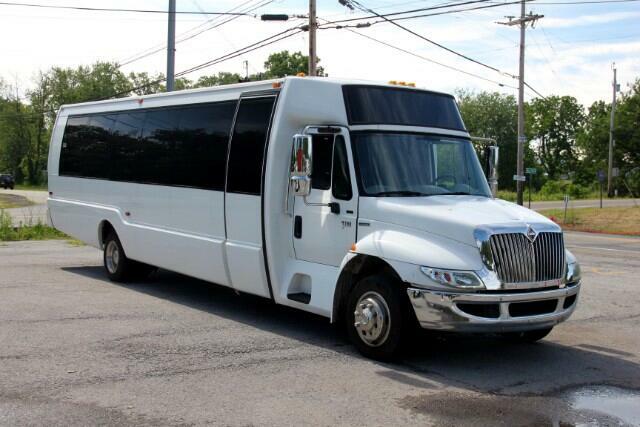 Krystal Limousine Conversion Party Bus ! 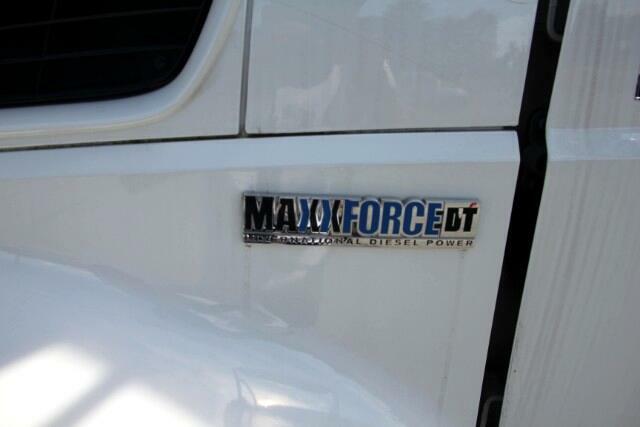 NICE TRUCK RUNS AND DRIVES GREAT! 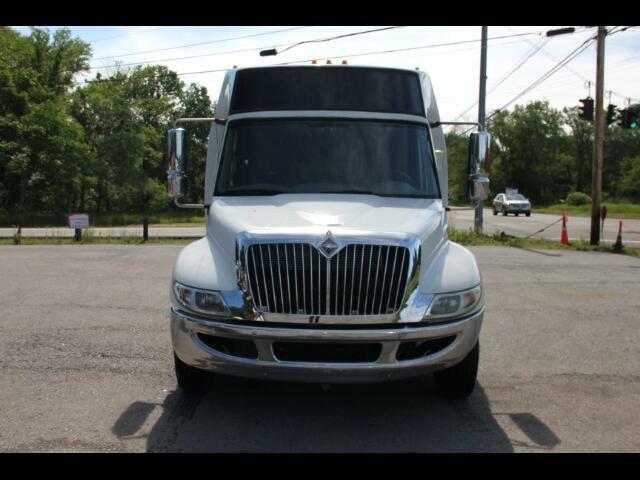 Message: Thought you might be interested in this 2008 International 3200.